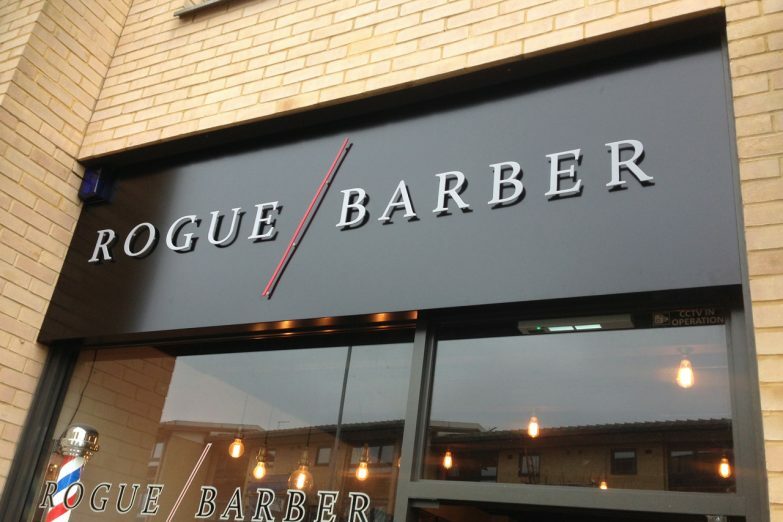 Eye-catching and attention-grabbing shop front signage and fascias are essential to help your business thrive and grow in today’s very competitive retail environment. 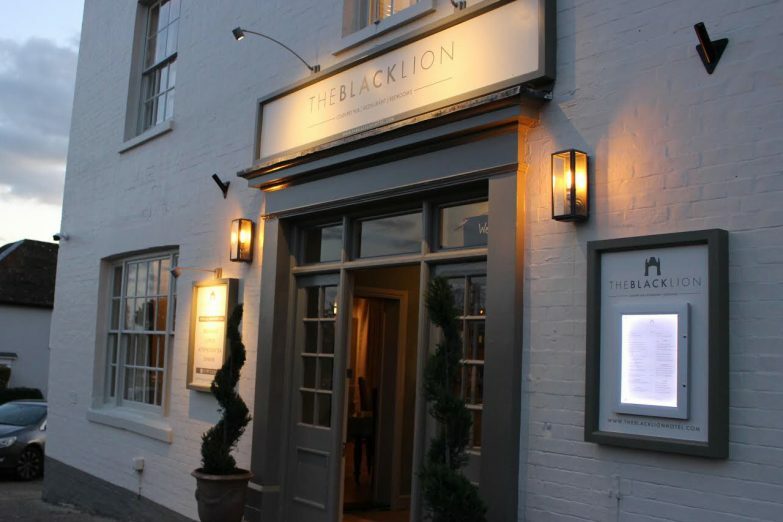 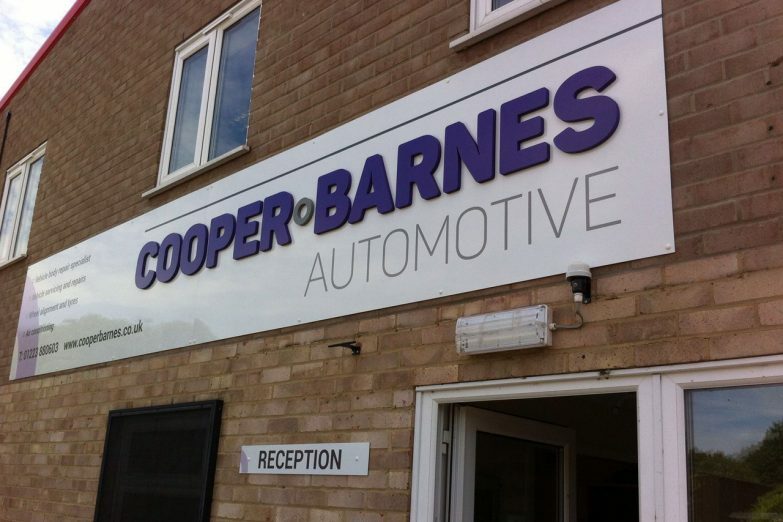 The right shop front signage will project a clear and strong message about your business and well designed, expertly manufactured and installed shop signage will work hard for your business helping you get your message across 24/7. 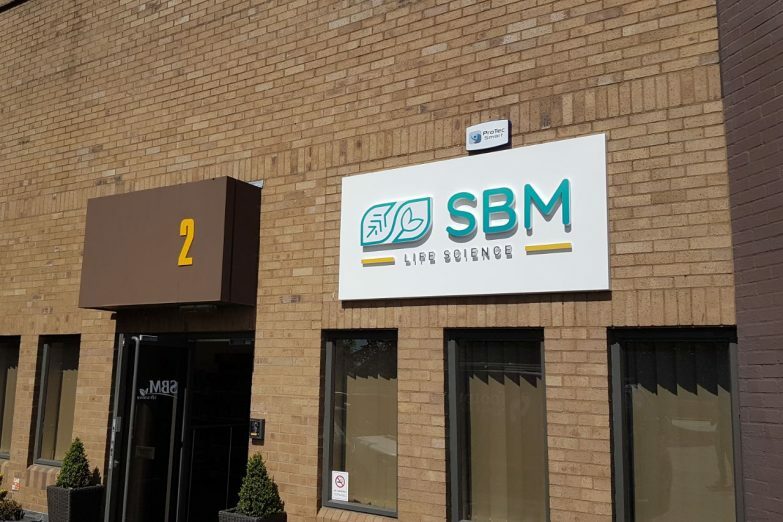 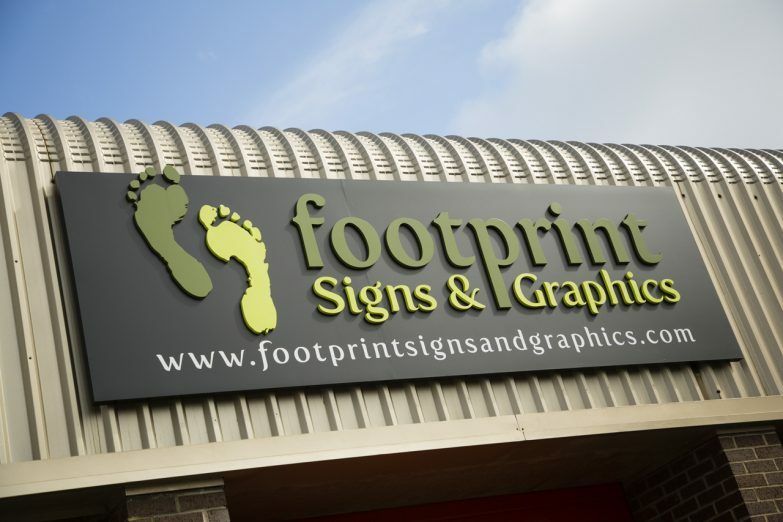 Shop front signs can be made from a huge variety of materials and in a wide range of styles including stand off lettering, illuminated signs, vinyl lettering and acrylic signs. 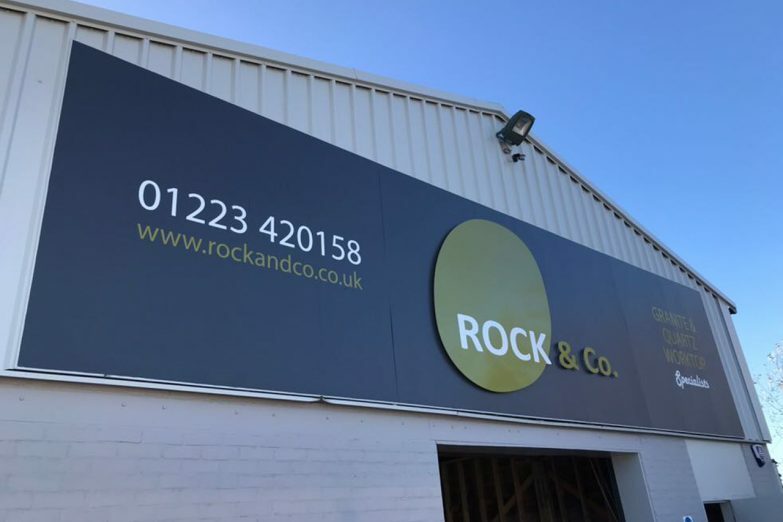 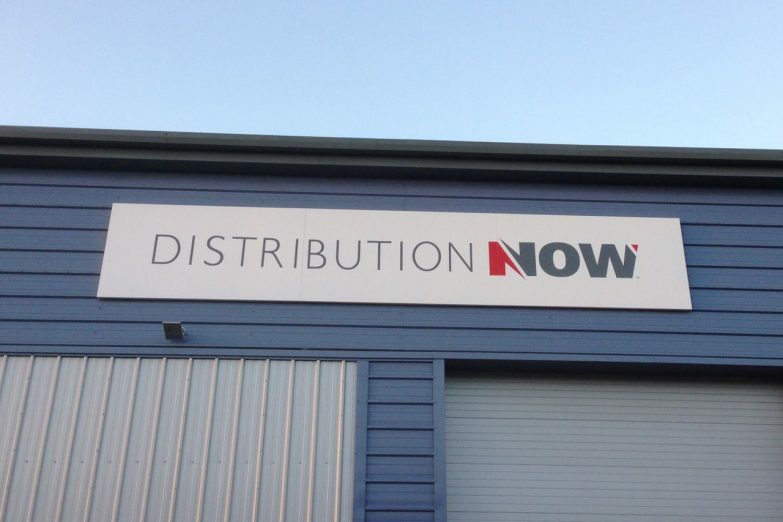 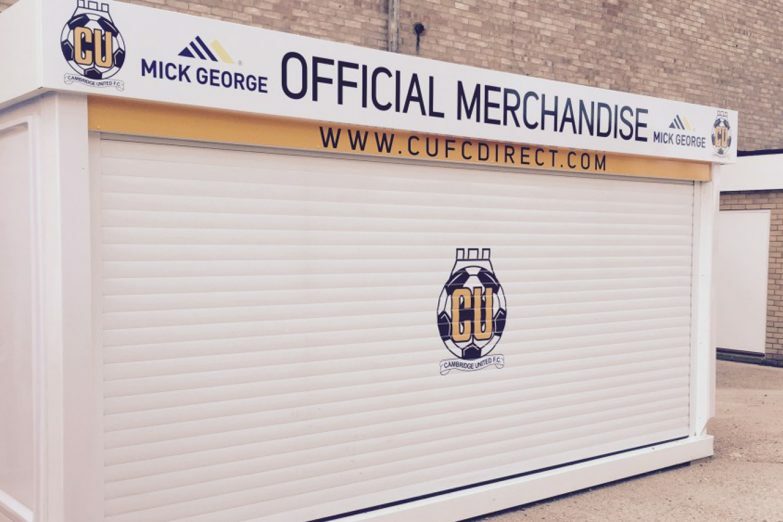 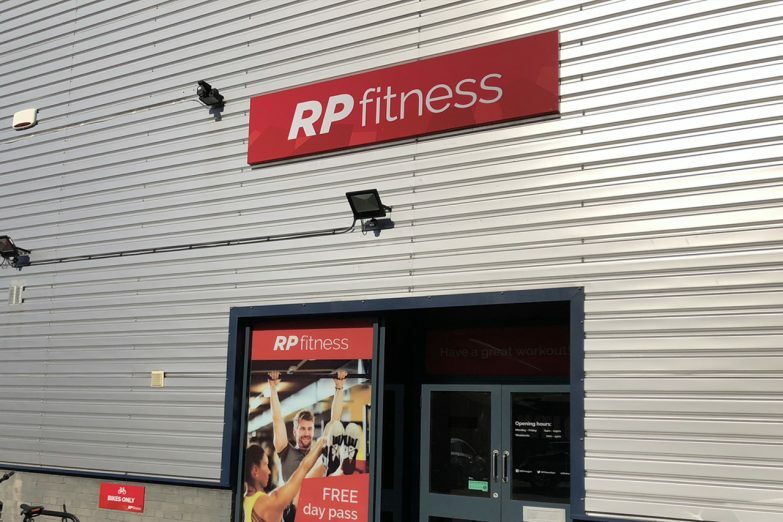 With over 10 years experience designing, fabricating and installing a huge range of shop signs and fascias, whatever your needs, we’re sure to be able to help.